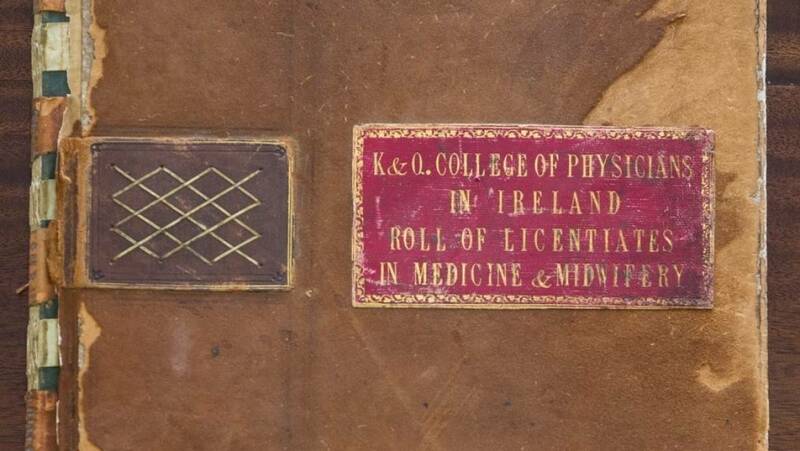 Since our foundation in 1654, we have been collecting material relating to the history of the College and the history of medicine in Ireland. Our unique archive contains over 10,000 items relating to the history of medicine in Ireland and includes intriguing items such as minute books, correspondence, photographs, administrative records and papers of physicians and medical organisations. Between 2010 and 2012 we completed a Wellcome Trust funded project to electronically catalogue our archive, with a further Wellcome Trust grant in 2014 to catalogue the newly acquired papers of the Cork Street Fever Hospital in Dublin. 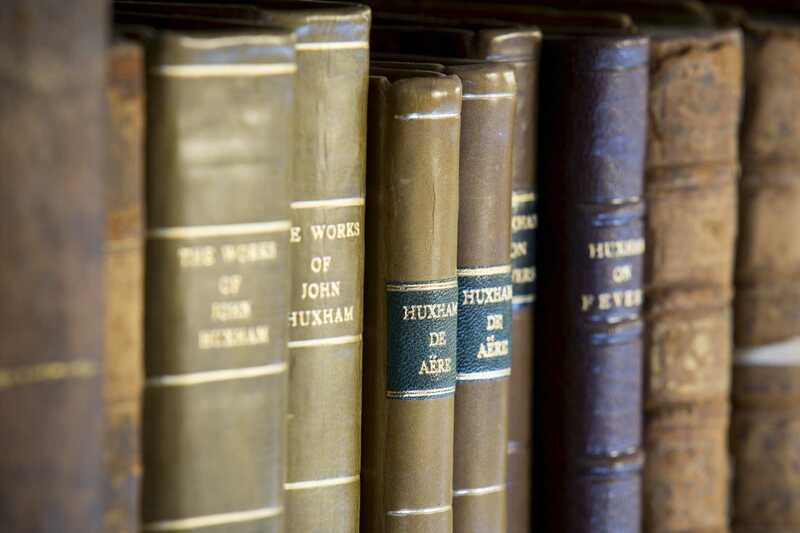 Our online archive catalogue contains all details of our collections, and is regularly updated as we receive new donation to the collections. Records created by others and donated to us for safe-keeping. 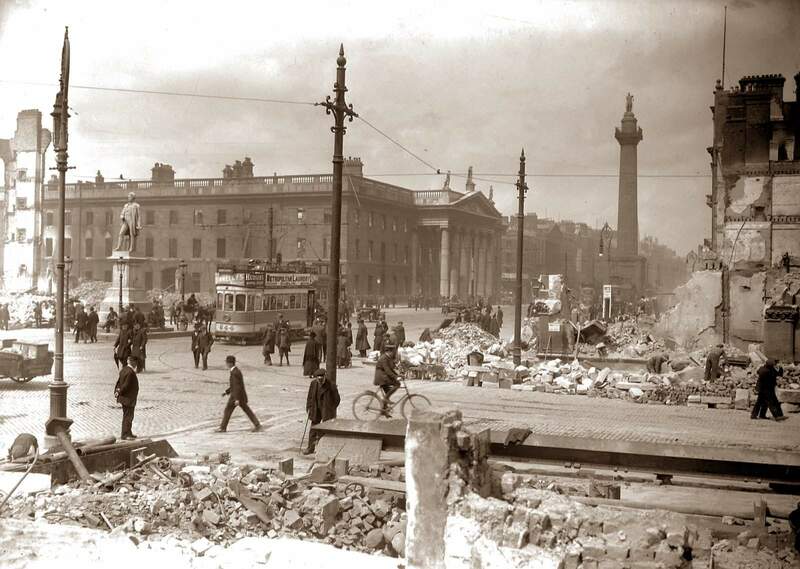 These include archives created by Irish physicians, hospitals, medical and professional organisations. As well as the research papers of Irish medical historians, and papers relating to the social history of medicine and medical businesses. To make an appointment to view any items from our archive simply contact us by email to heritagecenter@rcpi.ie or by phone on 01 6698817. We are currently experiencing technical problems with out archive catalogue, and apologies for it being unavailable. However, you can still find our what archive material we hold by viewing the archive collection lists below. The are 39 special collections in the archive, containing the papers of hospital, medical organisations, physicians and medical historians. All the collection lists are available for download. Small collection of records of the Adelaide Hospital, Dublin, including financial records of the Medical Board and casebooks created by physicians and surgeons in the hospital. Collection of early-mid twentieth century anatomical teaching chart, probably used in the Adelaide School of Nursing. Papers of the Apothecaries' Hall of Ireland and the Guild of Apothecaries of St. Luke. Collection contains minute books and papers relating to the examinations held by the Hall for apothecaries and medical practitioners, as well as a small collection of financial and administrative papers. The collection also contains papers of the Apothecaries Benevolent Fund for Ireland. Papers of the Dublin Branch of the British Medical Association from its foundation in 1877. The collection includes administrative, financial and membership papers, also material relating to the 1933 visit of the British Medical Association to Dublin and the 1952 Doctors’ hobbies exhibition. Papers of Leonard Colebrook (1883-1967) and Sir Almroth Wright (1861-1947), including Wright's writing on women, correspondence, and papers relating to the biographies of both men. Typescript accounts of three series of lectures delivered by Conolly Norman to students at the Richmond Asylum on mental disorders and the treatment of the mentally ill. The papers of Cork Street Fever Hospital and Cherry Orchard Hospital covering the period 1801 to 2005. 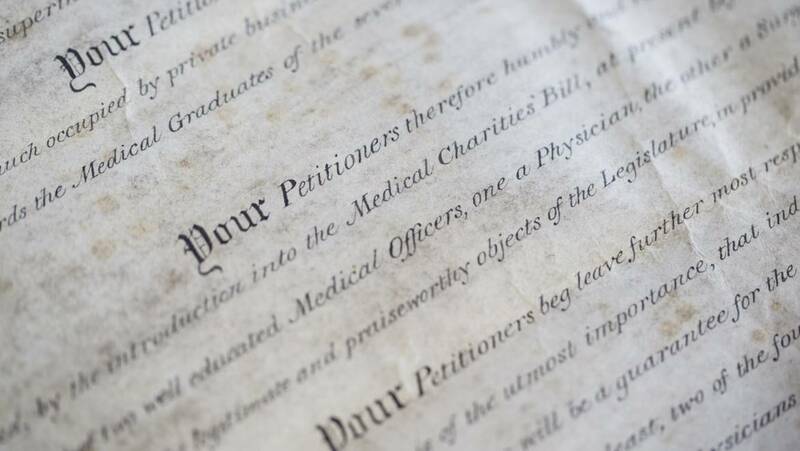 The collection includes administrative papers, some patient records, architectural plans, the papers of some of the hospitals' medical superintendents and ephemera relating to the history of the hospitals. Papers of the Dublin Biological Club founded in 1872. The collection includes minute books, attendance books, members roll and a collection of glass lantern slides of early club members. Minute and attendance books of the Dublin Clinical Club from its foundation in 1894 to the 1970s. Also a small collection of papers relating to the membership of the club from the 1960s. Papers of the Dublin Clinical Hospitals Standing Committee collected by their long serving secretary Richard Atkinson Hayes. Papers cover the period 1877 to 1932 and focus on the training of medical students in Dublin hospitals. Small collection of papers created by the Dublin Sanitary Association, covering the period 1883-1912. The collection includes minute books, a letter book and newspaper cuttings. Papers of Edmond Joseph Theophilus (Theo) McWeeney, relating to his medical education and career as a Tuberculosis specialist at the Irish Department of Health and the World Health Organisation. Papers also include autobiographical and other articles and lectures written by McWeeney. Papers of Edward Hill (1741-1830) including letters, invitation cards, notebooks and documents relating to the School of Physic Act (1800), also three sketches of Hill. Papers and correspondence of Eoin O’Brien relating to his research and publications on Sir Dominic Corrigan. Papers of Dr John Fleetwood (1917-2007) covering his career as a GP, palliative care physician and gerontologist. Also his research and published papers on the history of medicine, as well as other papers relating to his literary and radio works. 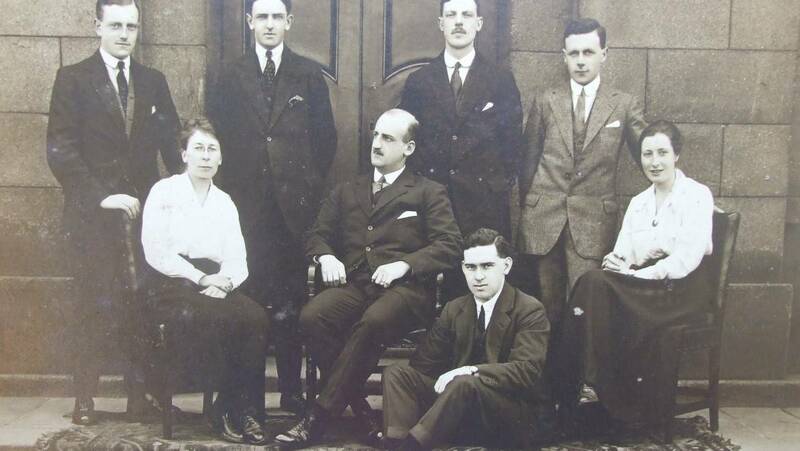 Transcripts of oral history interviews carried out from the Royal Academy of Medicine in Ireland’s Living Medical History Project. Series of slides created by Thomas Holmes Mason of Dame Street Dublin, relating to Sanctuary of Our Lady at Lourdes and its healing powers. The majority of the slides show individuals before and/or after their cure at Lourdes. 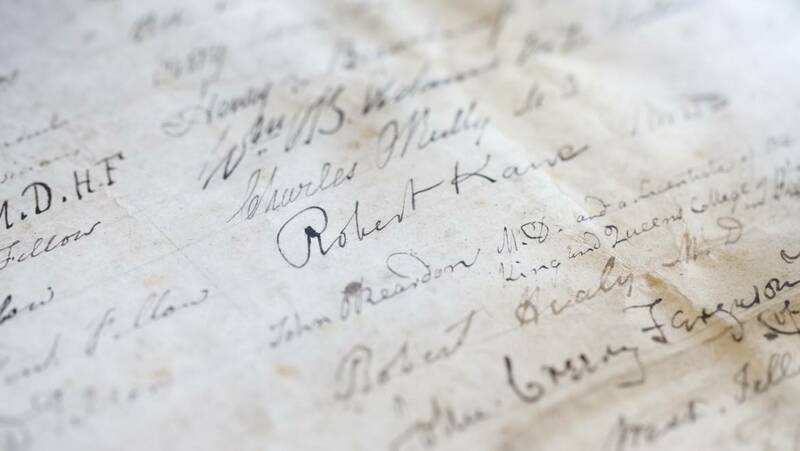 Papers relating to the Macnamara family of Corofin, Country Clare, who provided four generations of dispensary doctors and general practitioners to their local community. Papers of Francis Joseph O'Meara (1900-1967), mainly covering his time in the Royal Army Medical Corps during the Second World War. There are also a small number of personal and family papers, and some family photographs. A collection of nineteenth century medical illustrations and photographs mainly showing cases of skin diseases, but also including some other conditions and surgical illustrations. Memoirs, or minutes, of the Medico-Philosophical Society from its foundation in 1754 to 1784. Also the minute book and members’ album dating from the re-formation of the Society in 1854. Papers of the Royal Academy of Medicine in Ireland, mainly the minute books of the general council and the various academy sections. The collection also includes printed reports and papers, as well as papers relating to academy membership and some memorabilia. Papers relating to the Royal National Hospital for Consumption for Ireland (1896-1963) at Newcastle, County Wicklow. Collection contains the administrative and financial papers of the hospital, a complete set of patient registers, newspaper cuttings relating to the history of the hospital and tuberculosis, and some architectural plans and papers. Ephemeral items, collected by Drs Matthew and Angela Russell, mainly relating to public health in Dublin from the 1890s to the 1950s. The administrative papers of Saint Ultan’s Hospital, Dublin, 1919-1984. With a small collection of photographs, ephemera and objects. 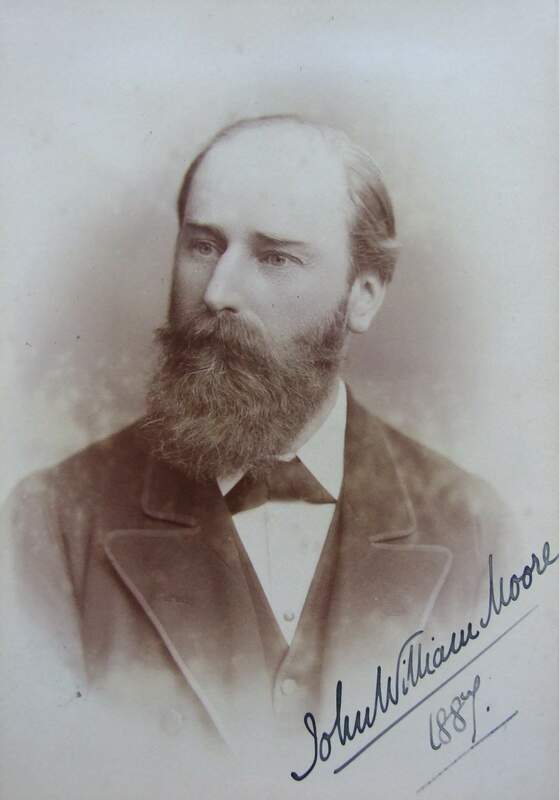 Papers of Sir Andrew John Horne (1856-1924) mainly relating to his time as President of the Royal College of Physicians of Ireland (1908-1910), his membership of The Phagocytes and his receipt of a knighthood in 1913. The professional papers of Sir Dominic Corrigan, including case books, diaries and correspondence. 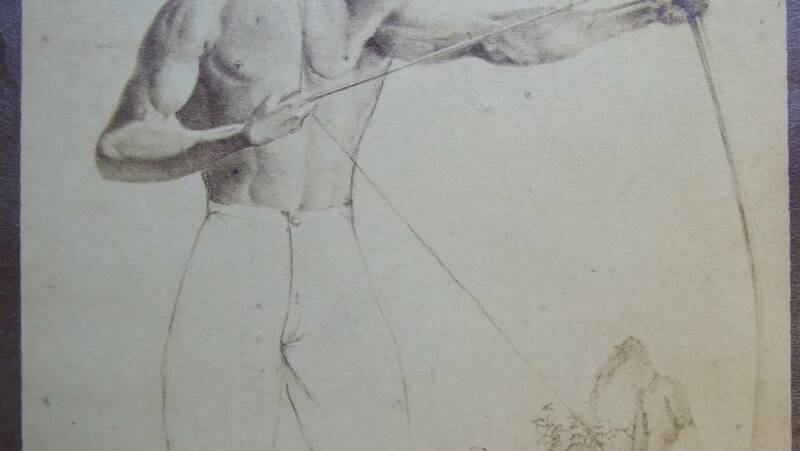 With a small collection of personal papers and papers relating to the Corrigan family, 1795-[1940s]. Collection of glass lantern slides belonging to Sir William John Thompson (1861-1929), relating to his interest in population statistics and disease mortality rates. Case books and other documents of Surgeon-General Charles Sibthorpe (1847-1906) from his time in the Indian Medical Service. 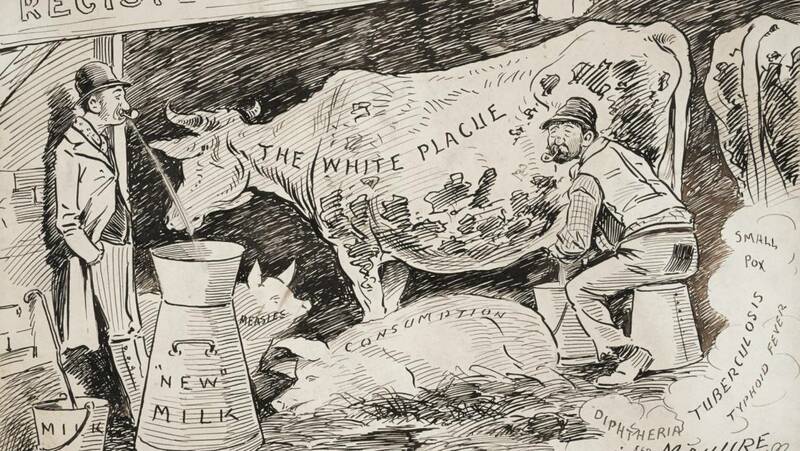 Cartoons, by Thomas Fitzpatrick, relating to public health concerns in Dublin and/or Sir Charles Cameron. Papers of Dr Kirkpatrick (1869-1954) covering his medical career and research into the history of medicine. 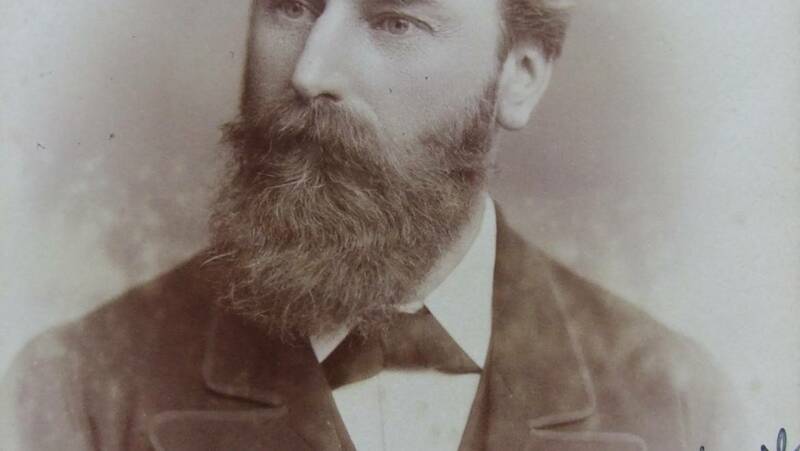 As well as personal papers, correspondence and a small collection of papers relating to his father Dr John Rutherford Kirkpatrick (c.1832-1889). 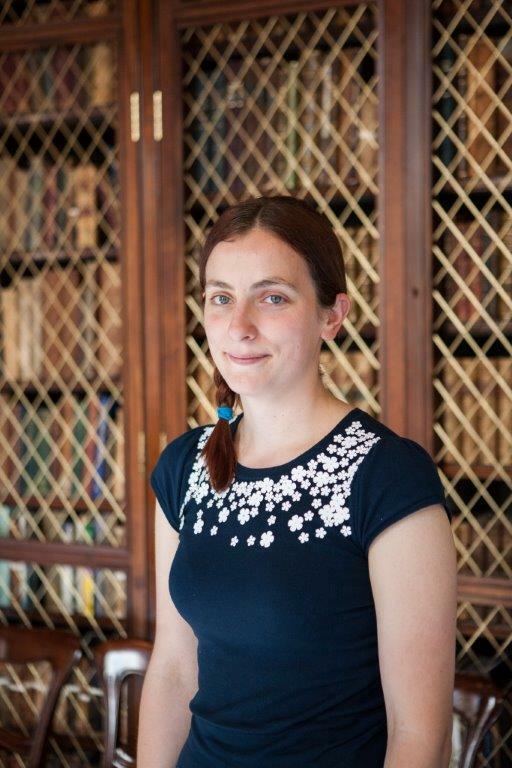 With Dr Kirkpatirck’s personal collection of manuscripts relating to the history of medicine in Ireland. Papers of the Westmoreland Lock Hospital from its foundation in 1792 to the early twentieth century. Collection contains administrative, financial and patient records, as well as some records of the chaplaincy. This list contains details of individual unbound archive items. This list contains details of individual bound archive items. Collection of visual material, including photographs, prints, glass lantern slides, glass plate negative and stereographs. Subjects include Irish medics, Irish medical subject, notable figures in the history of medicine international, and buildings or locations with a medical connection. 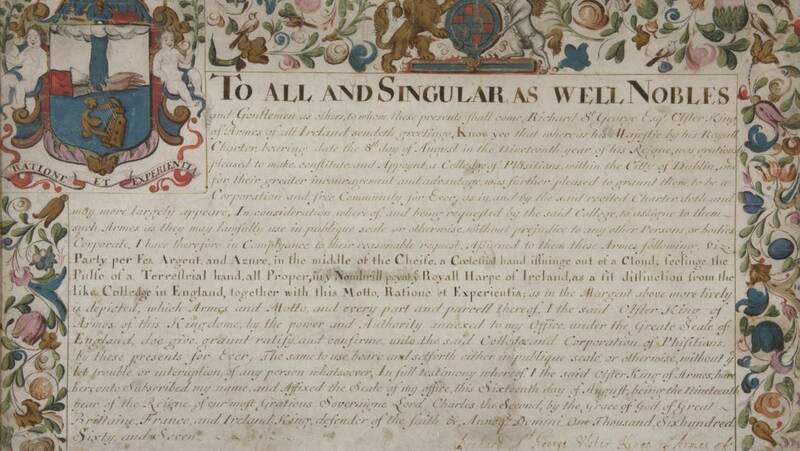 The biggest collection in the archives are the papers of the Royal College of Physicians itself. Due to the size of the collection the list has been broken down into five parts. Papers relating to the governing statutes, administration, correspondence and financial transactions of the Royal College of Physicians of Ireland from its foundation in 1667. Papers relating to the management of the estates in county Waterford left to the College in trust by Sir Patrick Dun, also papers relating to Sir Patrick Dun’s Hospital and the King’s Professorships which were financed by the trust. Papers relating to the membership of the College including Licentiates, Members, Fellows, Officers and Honorary Fellows, also the records of the Association of Members, later the Medical Society of the College, and the Institute and Faculties. 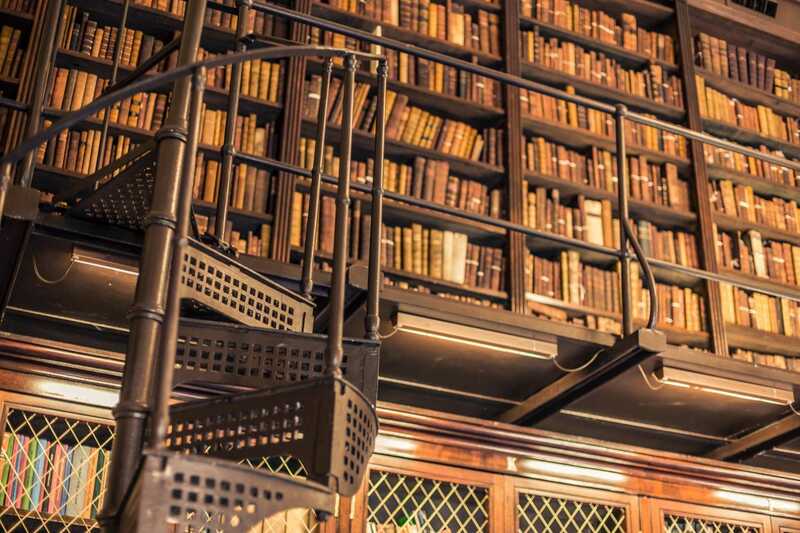 Papers relating to the College’s Heritage Centre, made up of the Dun’s Library, Archive, Heritage Items and Museum, also papers relating to the history of the College and the College’s home at Number Six Kildare Street. 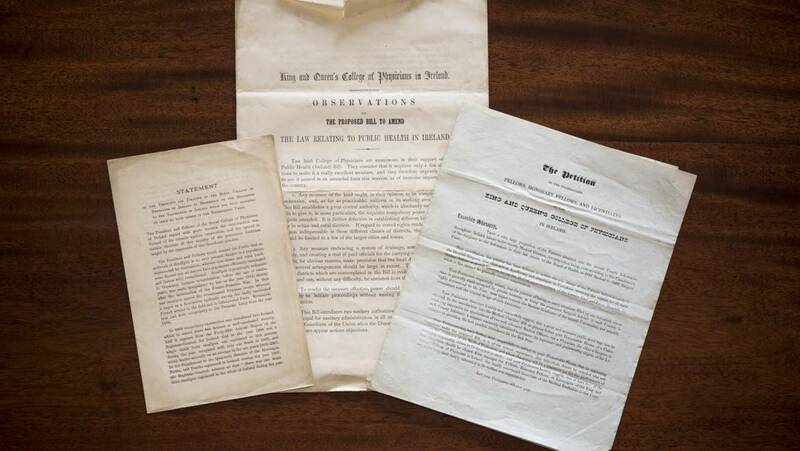 Papers relating to the Conjoint Examinations Board Ireland run by the Colleges of Physicians and Surgeons. Papers relating to the relationship between the College of Physicians and the Apothecaries, especially through their representative body the Apothecaries Hall. Papers relating to the publication of the Dublin Pharmacopaeia. Papers relating to the College’s opinion on various pieces of legislation and papers relating to the management of medical education and registration. Papers relating to events run by the College, College history and ephemera. Papers relating to the College’s role in providing higher medical training.